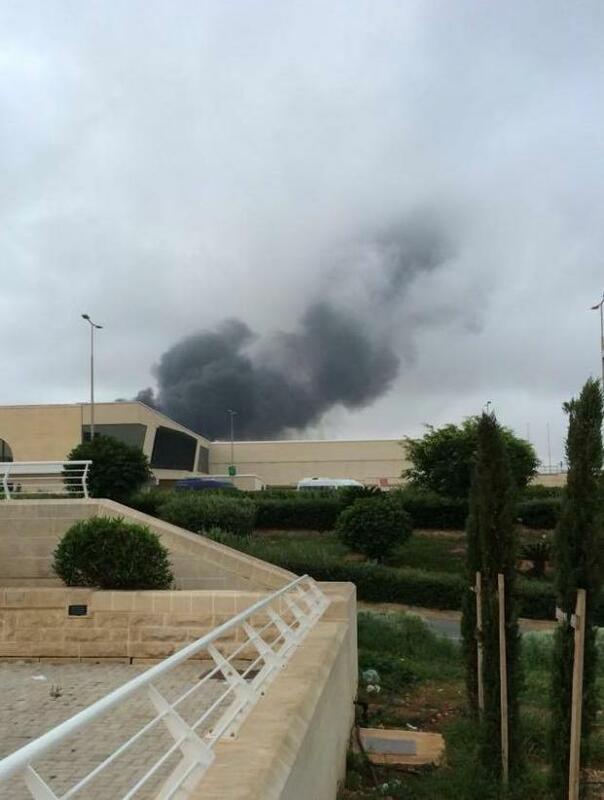 Five people died this morning after the aircraft they were flying in crashed shortly after take-off in Luqa at around 7.20am. 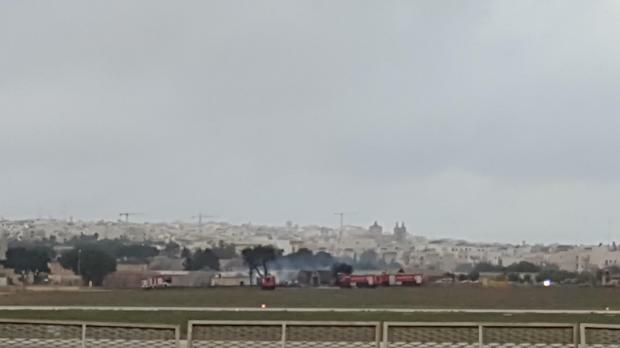 The Fairchild Metroliner Mark III plane crashed near the runway soon after take-off and subsequently burst into flames, with an eyewitness telling Times of Malta they saw the plane suddenly tip onto its right side before it "went straight down into the ground." All five crew members were French, the government confirmed in an official statement, and the remains of all five members have been found. Nobody aboard the plane survived the crash. 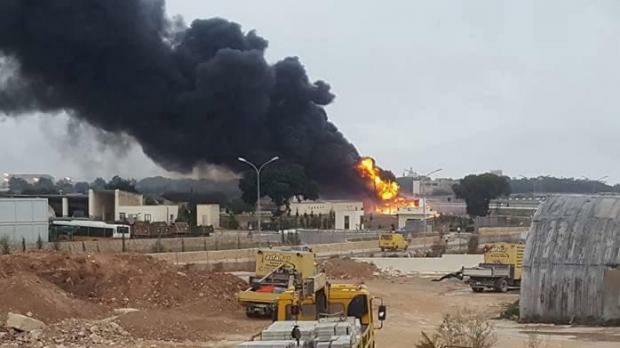 Several inquiries are underway, with the government adding that official information, footage and eyewitnesses had all confirmed that there was no explosion prior to impact. 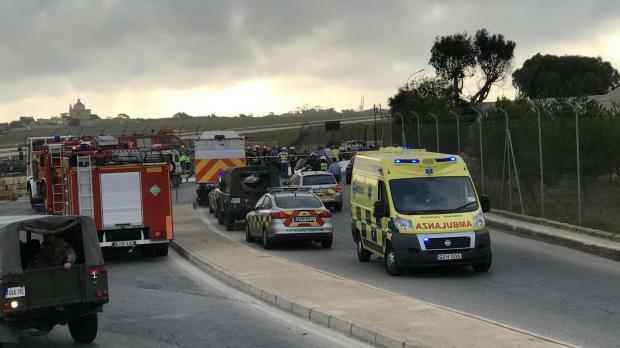 Mater Dei hospital staff were immediately told to be in major incident mode, and Malta International Airport shut down for four hours following the crash. Most Malta-bound flights were diverted to Sicily during that time. In a statement issued at 11.30am, MIA said that it had reopened its aerodrome, allowing flights to take off and land, although it warned passengers that it would take some time for the schedule to return to normal. Air Malta expressed its regret at the incident and said passengers affected by delays could rebook their flight or seek a full refund by calling on +356 21662211. The twin-prop US-built and registered plane was heading for Libya, sources said. 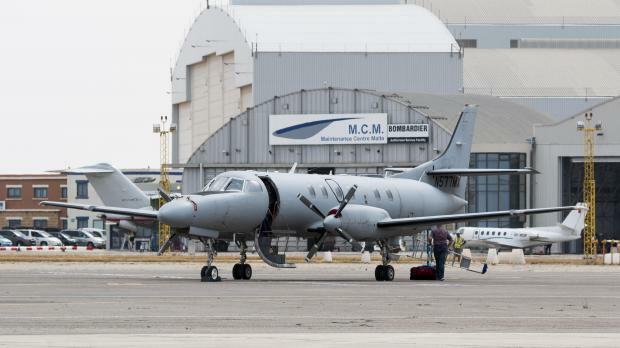 It was leased to the Luxembourg arm of Canadian firm CAE Aviation, which describes itself on its website as a "European leader in intelligence surveillance and reconnaissance services." In a statement, the government said the flight was part of a French Customs surveillance operation "which had been taking place for the past five months." The operation was tasked with tracing illicit trafficking routes "of all sorts, including human and drug trafficking," the government statement read. 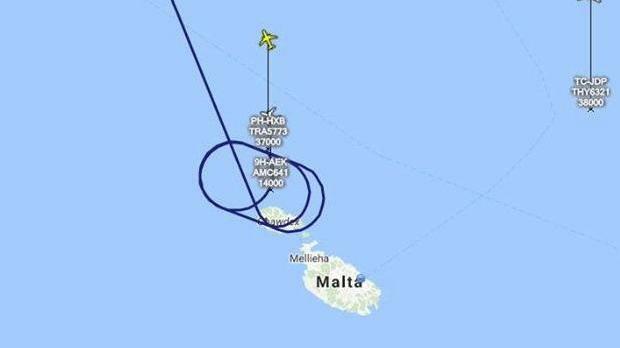 "The ... flight was registered with Malta Air Traffic Services as a local flight and was to return to Malta within hours without landing in third countries," it added. But that claim was cast into doubt by subsequent statements issued by French authorities. 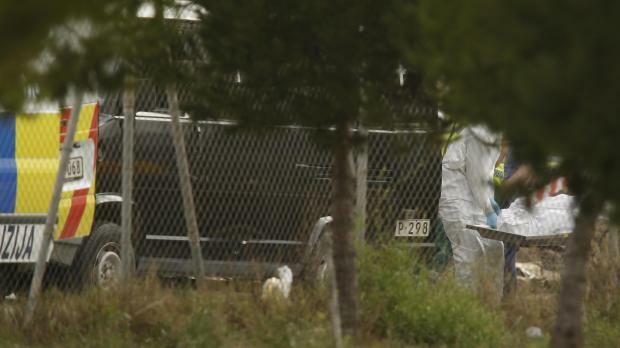 Le Monde quoted French Defence Minister Jean-Yves Le Drian as saying three of the crash victims were Defence Ministry officials working for the ministry's external security directorate, with the other two victims working for CAE Aviation. And in a tweet, the French Customs department said no Customs officials were aboard the plane. In a statement, CAE Aviation confirmed that it operated the plane on behalf of the French Ministry of Defence "for flights over the Mediterranean". It said the plane had no history of technical issues, and that no cause of accident could be determined at this stage. 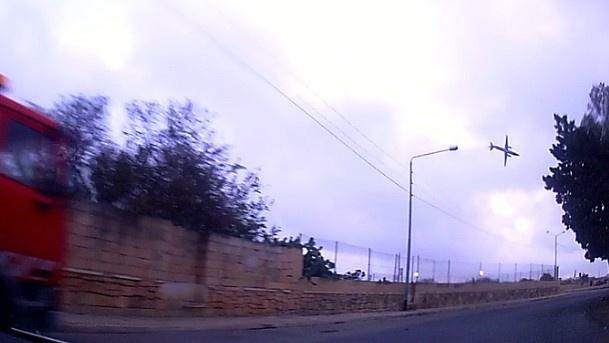 Senior aviation experts contacted by Times of Malta said video footage of the crash pointed to either a mechanical problem with the plane’s controls or the pilot having experienced difficulty while flying the plane. “It’s difficult to say what caused the crash until an investigation is carried out. 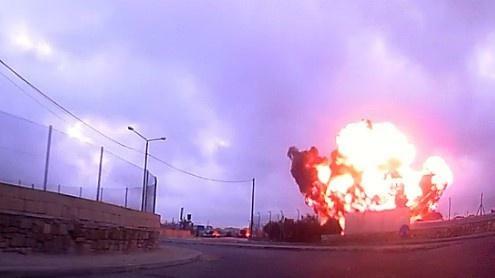 But in the footage the plane nose dives – that means it didn’t stall,” one expert who asked to remain anonymous said. Other aviation sector sources shared the opinion, adding that the pilot may have experienced difficulty with maintaining control of the plane – either due to problems with the controls or perhaps a health problem. “It wouldn’t be the first time a pilot has lost control due to health - that’s why we have two pilots on large commercial flights,” the source said. 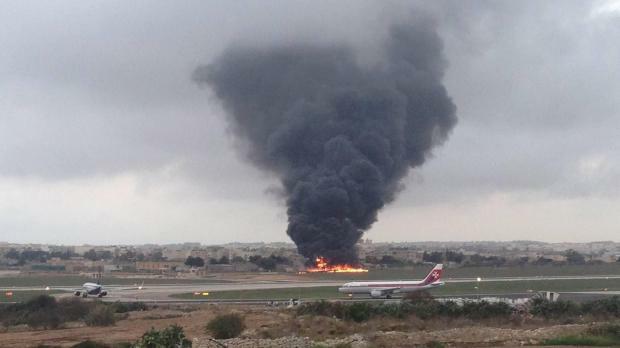 Initial reports had indicated the plane had been leased by Frontex, the EU's border management agency, but the agency subsequently denied this, writing in a tweet that "the plane that crashed in Malta was not deployed by Frontex." EU Foreign Affairs High Representative Federica Mogherini tweeted that no EU officials were on board the plane and the flight was not related to EU activities. When contacted, the French Embassy in Valletta said it had no comment to make for the time being. 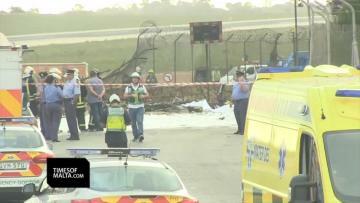 The plane that crashed in Malta was not deployed by Frontex. 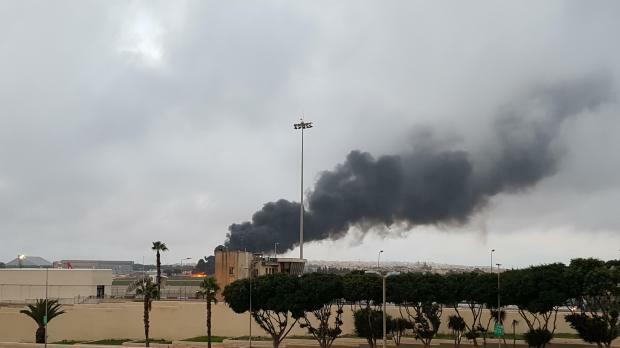 Some of the burning wreckage ended up on the airport perimeter road between Kirkop and Safi, and firefighters were seen spraying the area with foam. 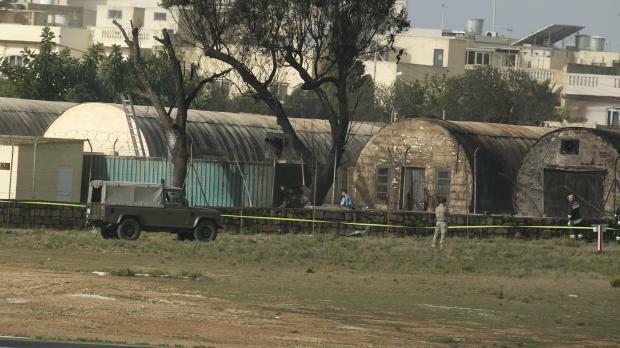 Another eyewitness said debris had also fallen into the nearby AFM barracks. the plane crashed "maybe 10 metres" away from him. 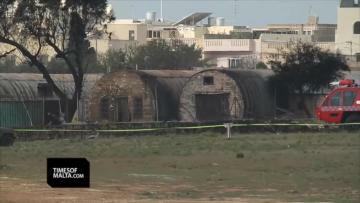 The plane crashed "maybe 10 metres" away from him, he said (see second video). "I heard the scream of a plane, and then saw it come crashing down. It burst into flames immediately," the man said. "Very little of the plane was left, just some debris." In a tweet, Health Minister Chris Fearne said that anyone distressed by news of the crash could call a helpline on 25456900 or visit a psychological walk-in service at Paola health centre. MIA's aerodrome has been closed until further notice.